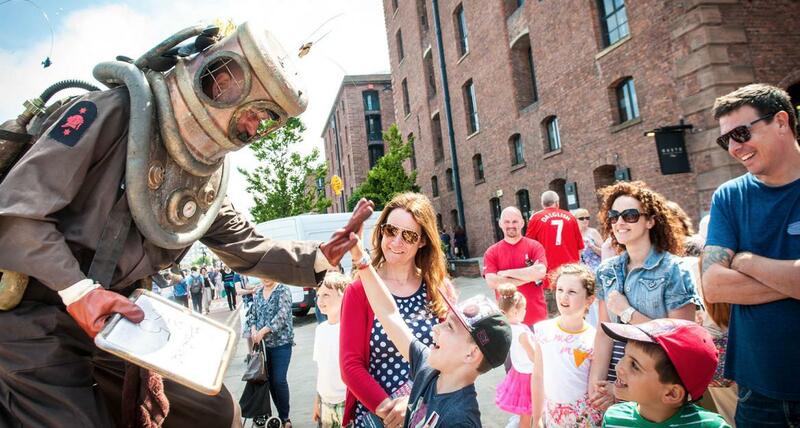 The River Festival is a much loved part of the Liverpool cultural events calendar, and each year, visitors’ flock to the World Heritage Waterfront to be part of this special, family friendly weekend. 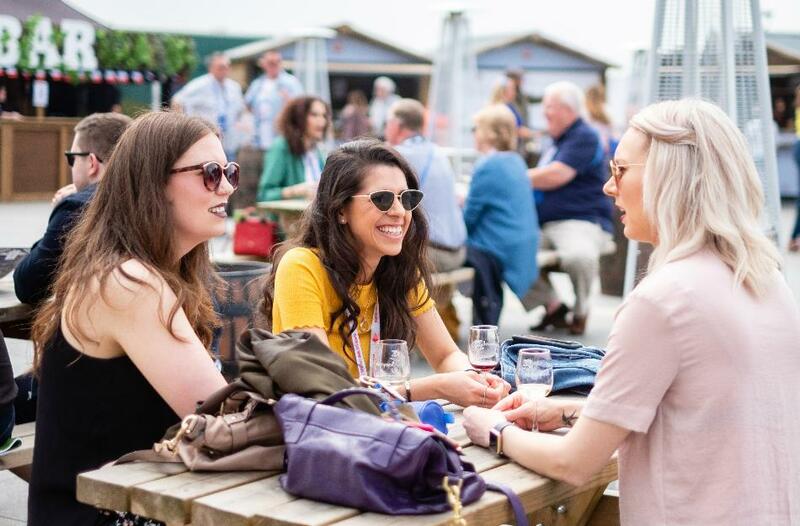 The River Mersey does not just form the backdrop of the festival, but plays host to the celebration of music, art, food and more. 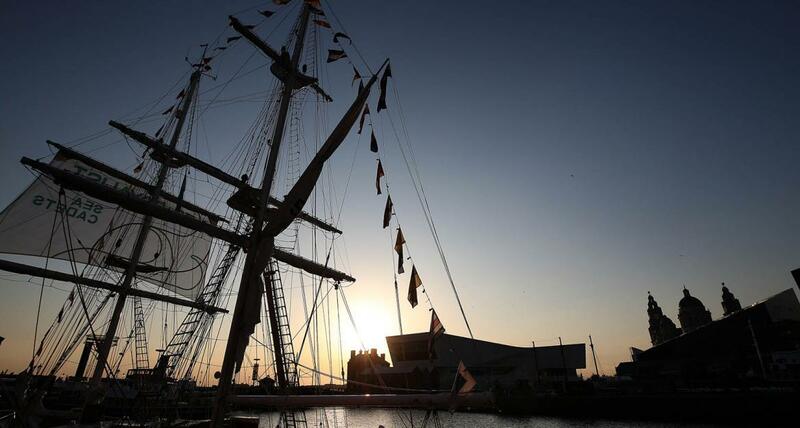 Inspired by the city’s maritime history as an iconic Port and by historic and contemporary trading routes- such as the Columbia Express, The Silk Road and Incense Routes, the River Festival will celebrate the Port of Liverpool as an arrival and departure base for world class culture, music, food, wine and art. Got a question? Have a look at our FAQs for the answers you are looking for. Still can’t find the information you need in the FAQs? 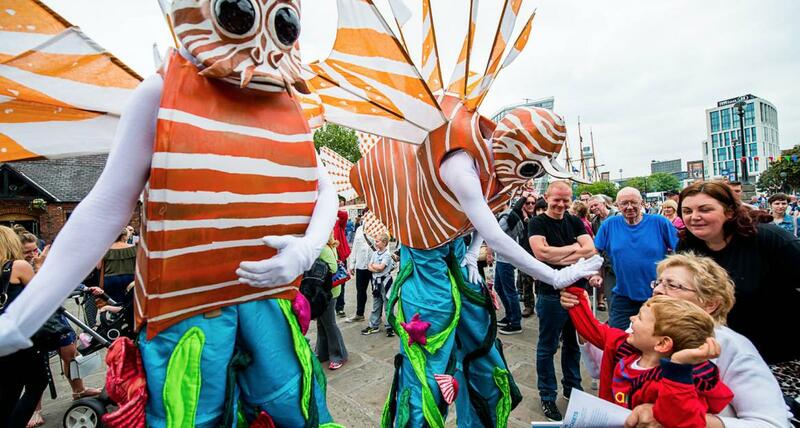 See what the River Festival has to offer you – its events and festivals. 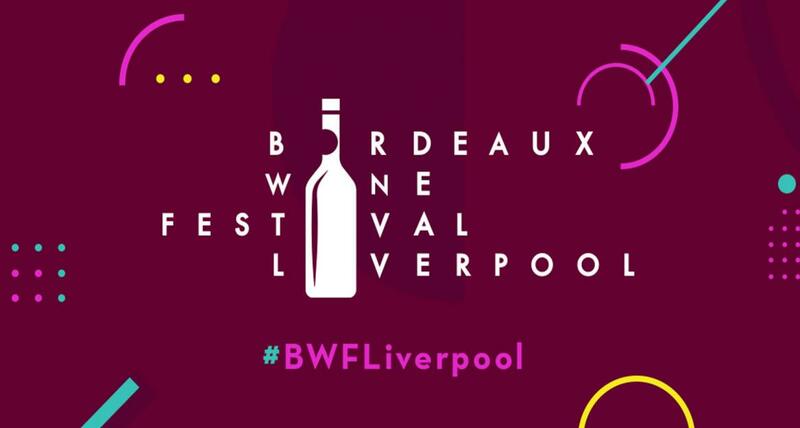 View the partners and sponsors for this years River Festival.